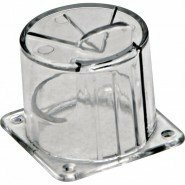 Electrical Panel Lockouts are removable push button and rotary switch covers that prohibit access to a switch or control. 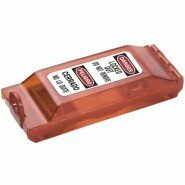 These lockout devices feature clear bases and clear cover allowing visibility of nameplates and labels. Switch Lockouts are covers that lockout both toggle and decora switches. View all of our Electrical Panel Lockouts & Switch Lockouts on our dedicated website www.lockoutsafety.com.